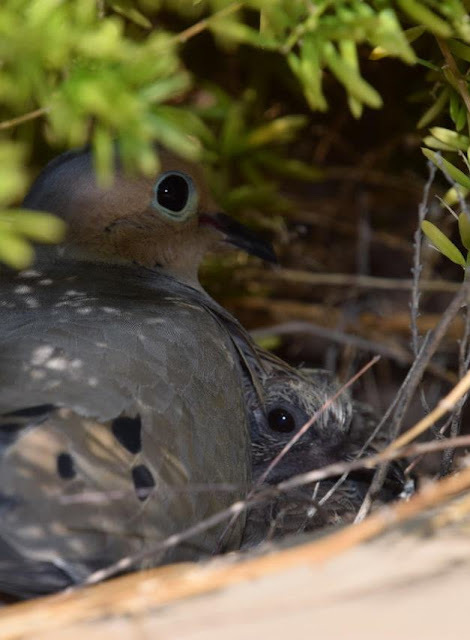 Tucson Daily Photo ~: Spring is hatching season! This tranquil and lovely photo image of a mama dove and her little baby says, "Spring! 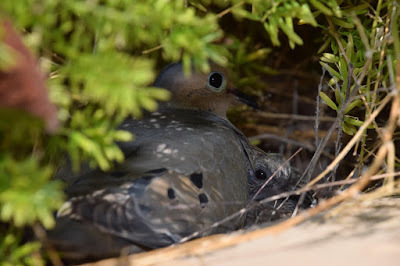 Let the hatching begin!" Ok, that is such a sweet photo. It would be perfect for our June 1st theme day "Nature" photo!! PS. I sent you a private email, hoping you get it inquiring about the situation we discussed months ago. Have a great week-end! !